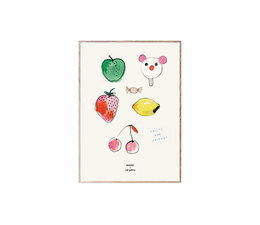 MADO X Soft Gallery Fruits & Candy Poster, 50x70 cm. Please note, the poster is delivered without a frame. 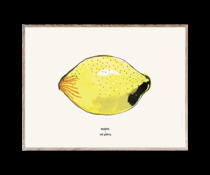 No shipping costs in NL. 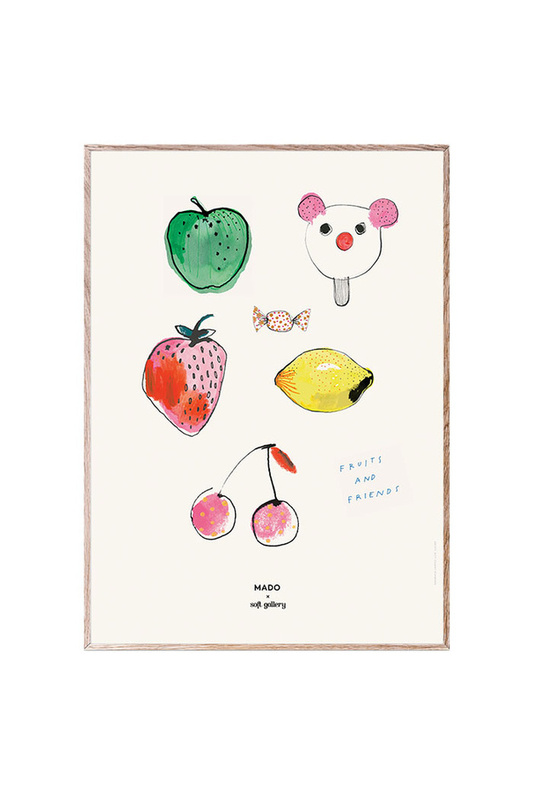 MADO X Soft Gallery Fruits & Candy Poster, 50x70 cm. 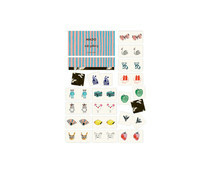 No shipping costs in NL.